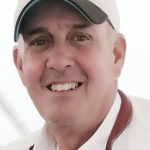 Captain Scott Thompson has been the captain of the Pipe Dream II since 2011, when he started full time as a boat captain. Growing up on the water and purchasing his first boat when he was only 17, he is a born fisherman and knows the waters like no one else. 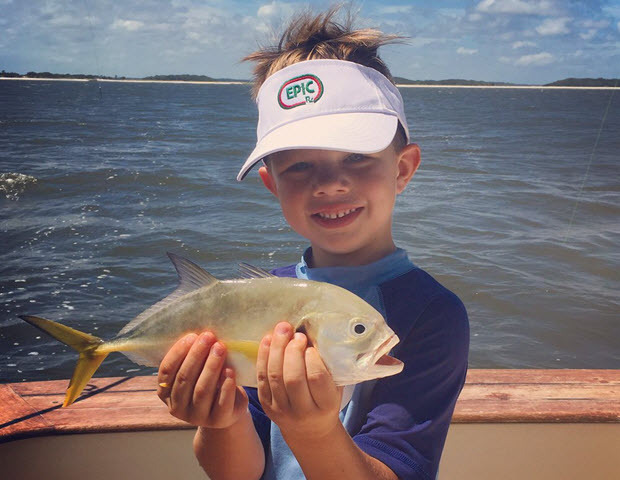 To say “We Love the Amelia Island Fishing lifestyle ” would be a serious understatement. And one day of fishing on our amazing charter boat and you’ll be hooked for life too! 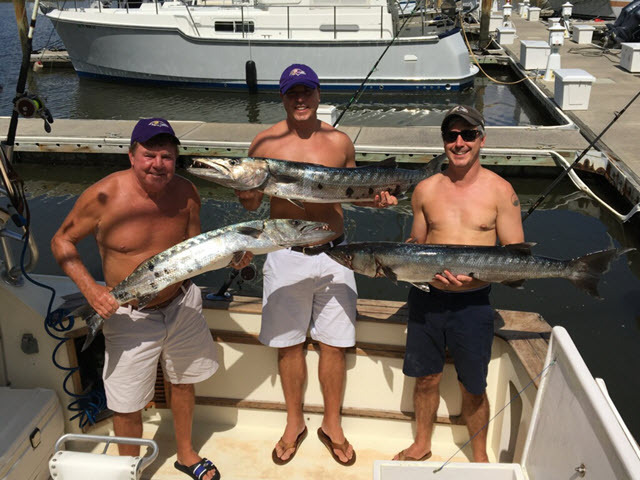 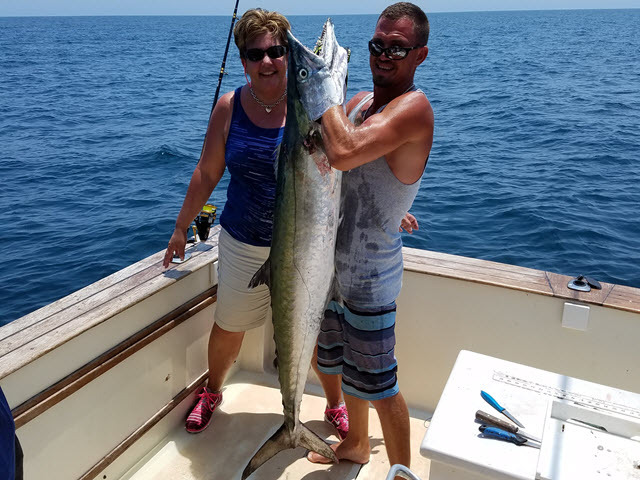 Whether it be reef and wreck fishing for grouper, trigger fish, sea bass and shark or Blue Water trolling for marlin, wahoo, tuna, dolphin, or the King mackerel, you’ll have the time of your life! 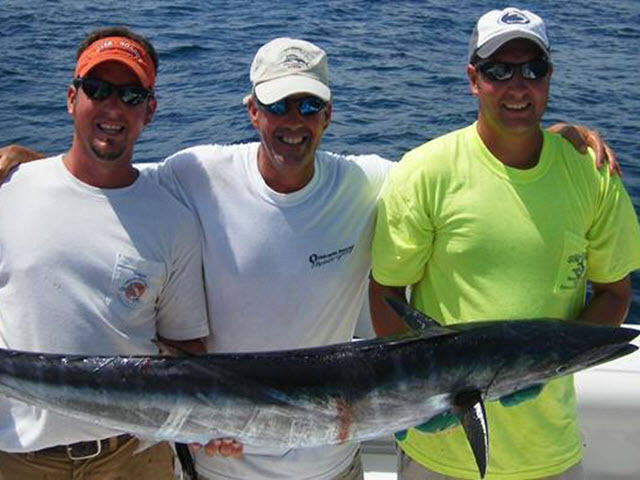 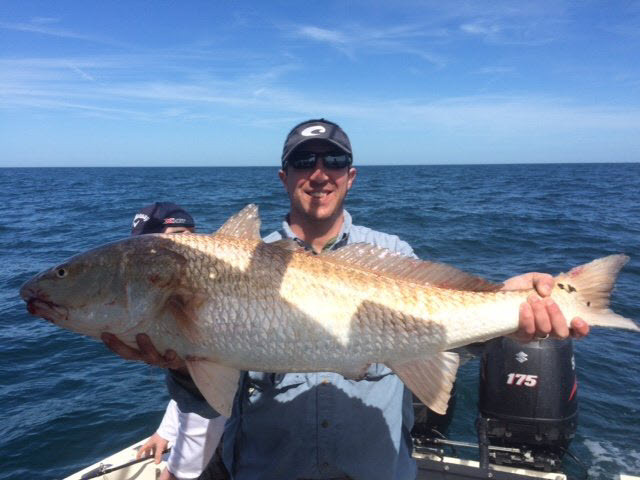 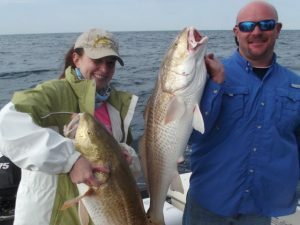 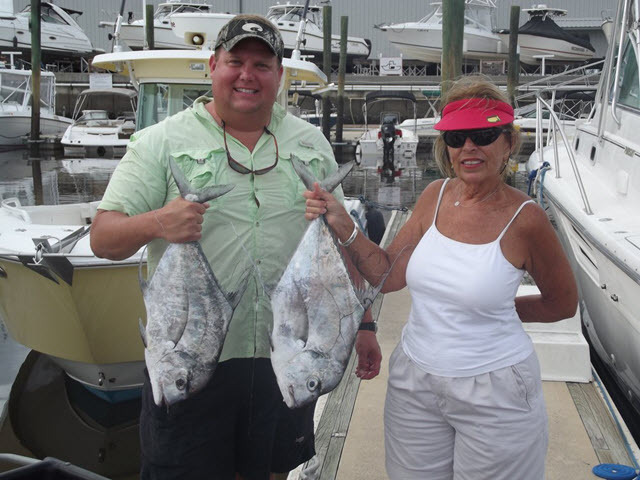 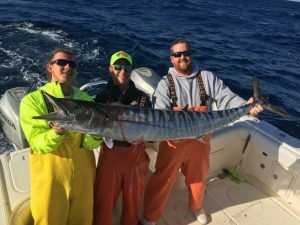 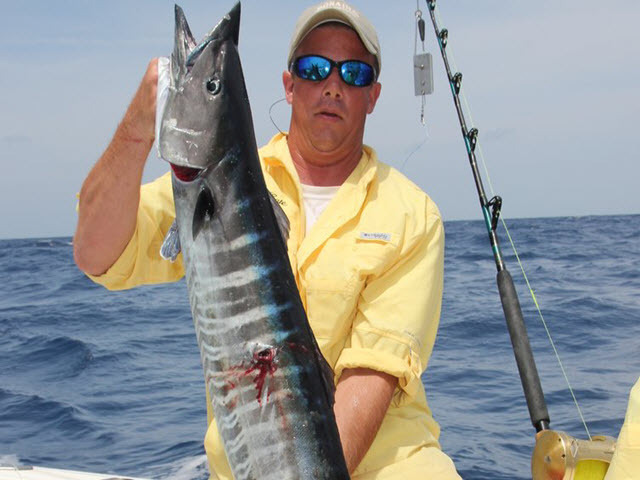 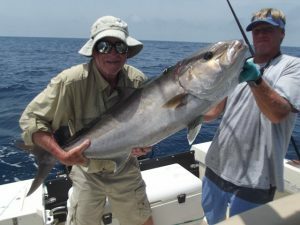 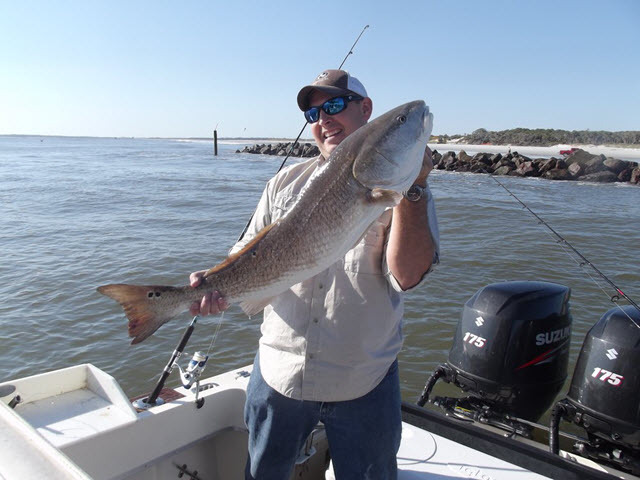 Pipe Dream Charters of Amelia Island is your top choice for offshore fishing. Captain Thompson has won several tournaments, including the Amelia Island Blue Island Shootout, the greater Jacksonville King Fish Tournament and several others along the way. By the way, we also offer near shore and jetty fishing for red fish, tarpon, flounder and drum. It is Captain Thompson’s goal to offer the very best experience for everyone – from the novice to the experienced angler – and do so at an affordable cost. 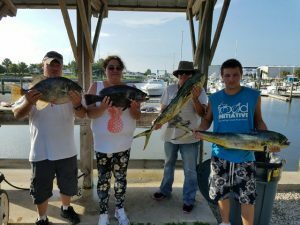 It is our promise to do everything possible to guarantee that you have an enjoyable and memorable day on the water and a safe, successful fishing experience. 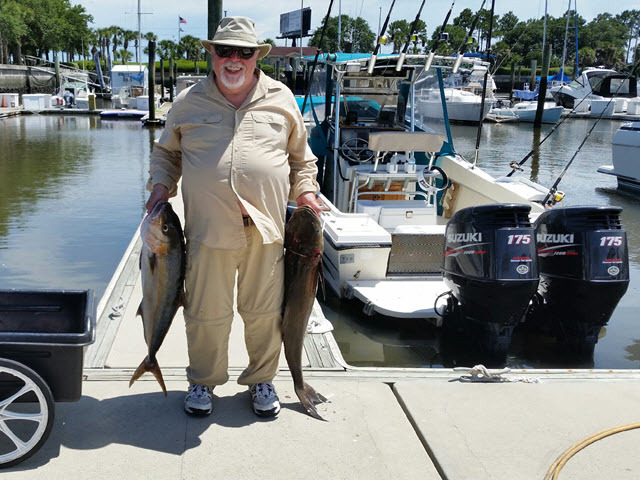 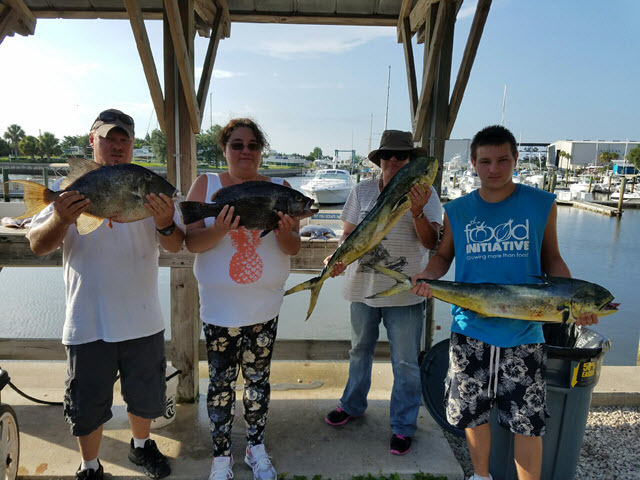 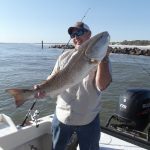 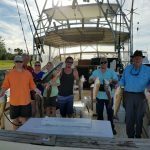 With 30 years of experience fishing from New Jersey to Florida, Captain Thompson has the talent to find the trophy for the experienced angler and the patience to assist the novice catch a life time of memories. 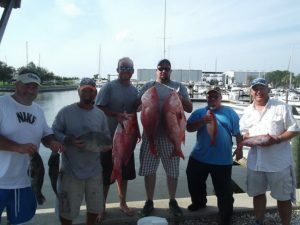 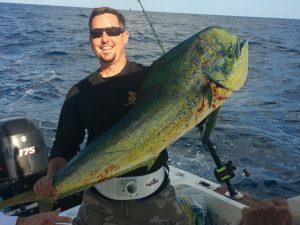 So join us and discover how much fun a deep sea fishing experience with Captain Thompson can be! 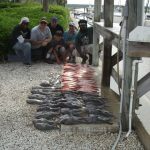 Call and book your fishing charter today!